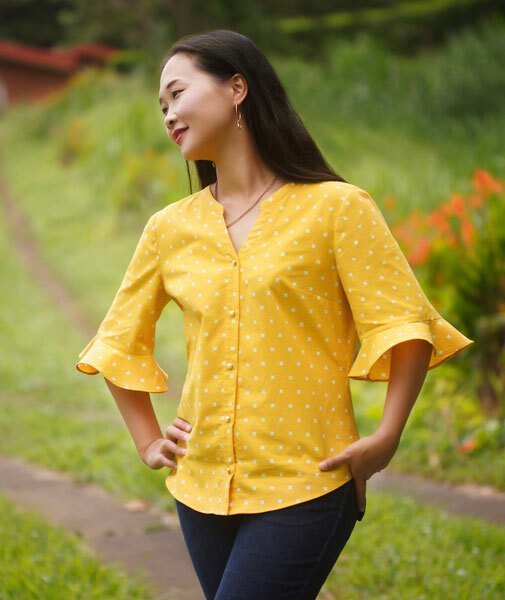 No matter where in the world she is, every lady needs several shirts and shirt dresses as fashion staples in her closet. 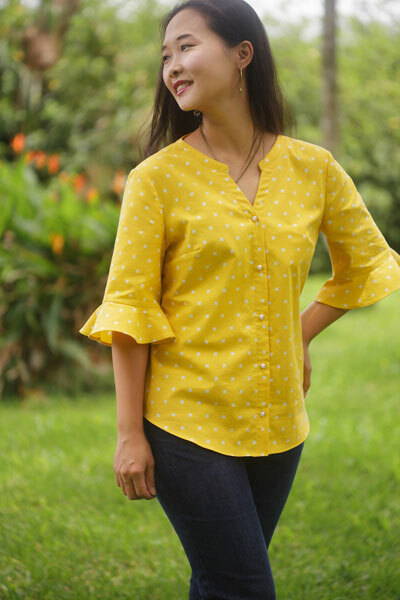 The Bonn Shirt and Dress pattern is exactly what you need. With two different lengths, as well as four types of sleeves, Bonn moves effortlessly between seasons. 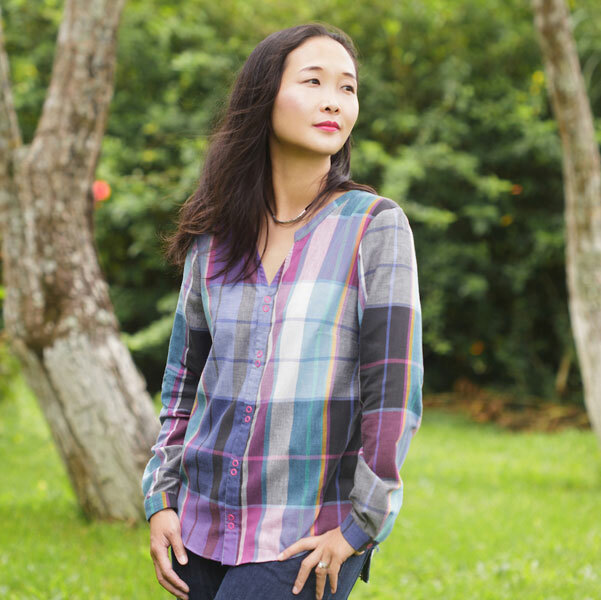 No matter where in the world she is, every lady needs several shirts and shirt dresses as fashion staples in her closet. 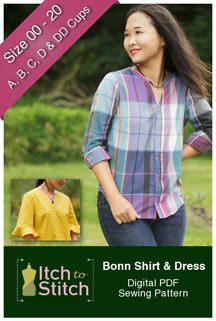 The Bonn Shirt and Dress pattern is exactly what you need. With two different lengths, as well as four types of sleeves, Bonn moves effortlessly between seasons. 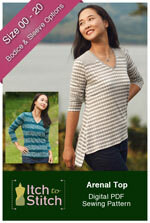 Like many Itch to Stitch patterns, Bonn comes in A, B, C, D and DD cups for a great fit! 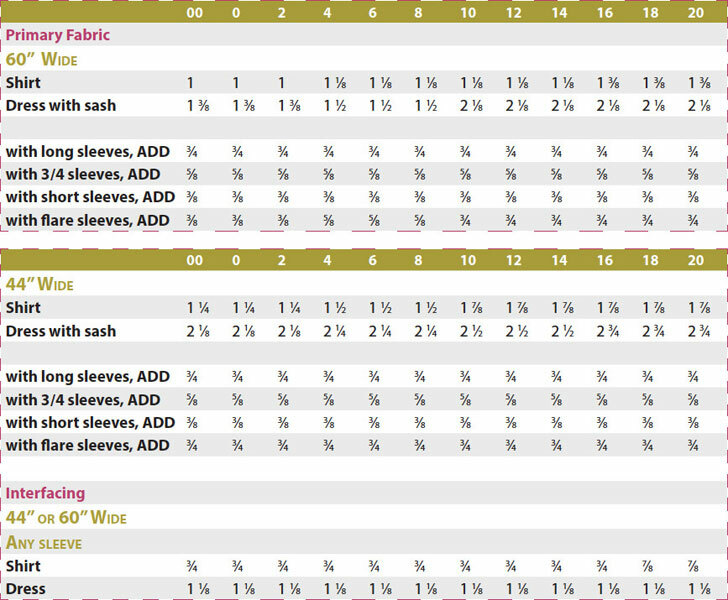 Primary Fabric: Use light to medium-light weight woven fabric with or without stretch. Shirting, broadcloth, lightweight denim, chambray, linen and rayon challis are good choices. Interfacing: Use lightweight woven or weft-insertion interfacing. 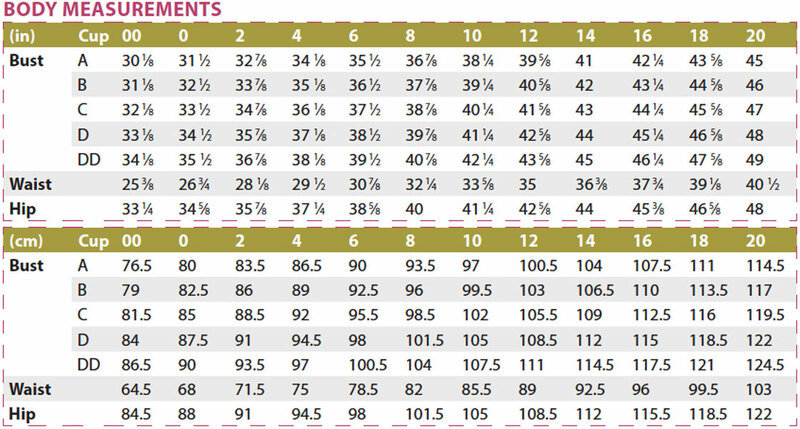 Compare your hip circumference (widest part) to the “Body Measurements” table. Choose the size that best fits your hips. 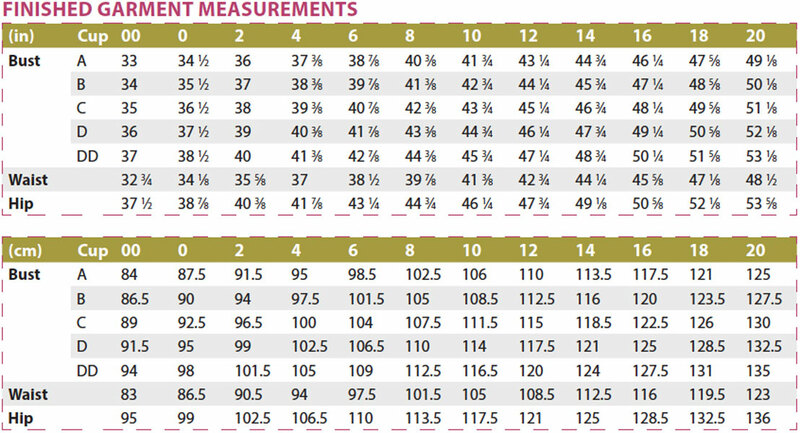 If you are between sizes, choose the smaller size if you like your garment more fitted; otherwise, choose the bigger size. It’s OK to use different sizes for the bust, waist and hip. All you have to do is print the sizes that you need, and blend the lines from one size to the next. See “Printing Instructions” and “Blend Sizes” in the instructions.